Kim Un-yong was elected the president of the Korean Taekwondo Association on 23 January 1971. Though he initially declined the position due to the continued conflicts within the organization, he was asked by the Korean government to accept and to clean up the association. 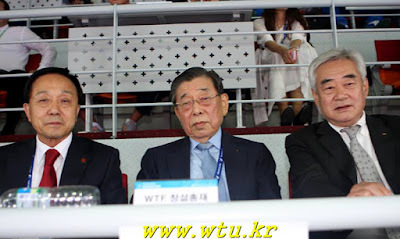 Believing that Taekwondo was a Korean martial art and its governing body should therefore be based in Korea, Dr. Kim dissolved the relationship between the Korean Taekwondo Association and the International Taekwondo Federation. 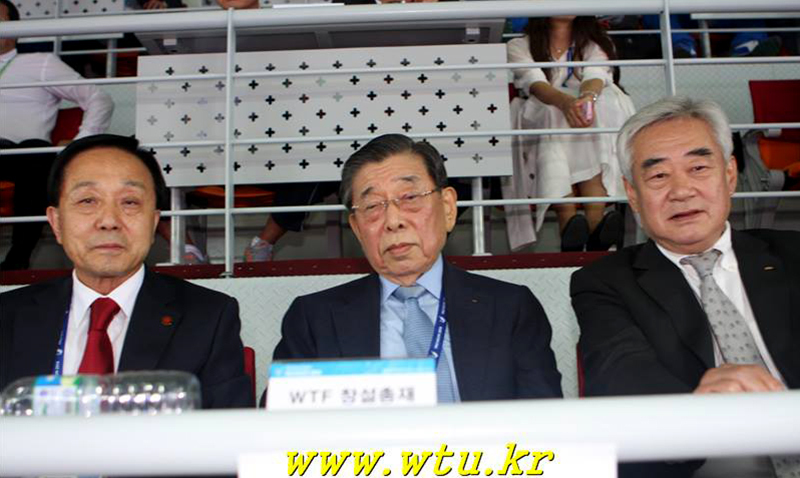 In 1973 the World Taekwondo Federation was formed and Dr. Kim was elected its first president. In 2004 Kim was jailed for corruption and was responsible for getting taekwondo in the Olympics. 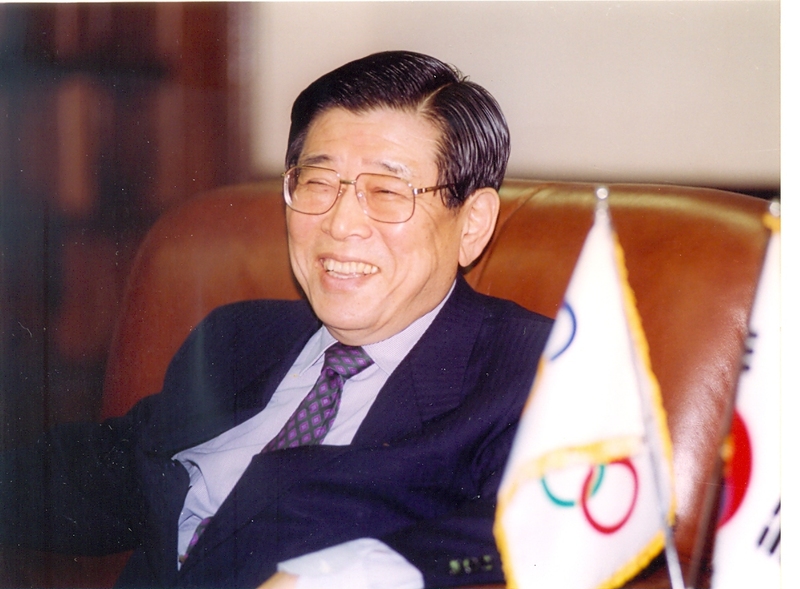 Kim has served as President of the Korean Olympic Committee, President of the 2002 Pusan Asian Games Organization Committee, President of the Korea Taekwondo Association, President of World Taekwondo Headquarters (Kukkiwon), an Ambassador at Large with the Ministry of Foreign Affairs and Trade, Co-Chairman of the Rebuilding Korea Committee, and internationally, he was the President of GAISF, Executive Board Member of the IOC, Chairman of the IOC Radio and Television Commission, and President of the World Taekwondo Federation.